Xiaomi has been busy providing us with several devices this year. But even though the manufacturer has taken the controversial decision of launching its Mi Note Pro with the Snapdrag0on 810, all eyes still remain on Xiaomi’s flagship smartphone upgrade for 2015. The Xiaomi Mi5 has been a feature of several bits of leaks and speculations so far, and today we have some more information for you about the device. Well, according to sources from Xiaomi’s home country, the manufacturer is going to make users and fans alike wait for the Mi5. While some quarters have been suggesting that the Xiaomi Mi5 can be expected to be unveiled this July, following the Mi4’s launch schedule last year, today’s information suggests that Xiaomi’s next device can be expected to come in November. 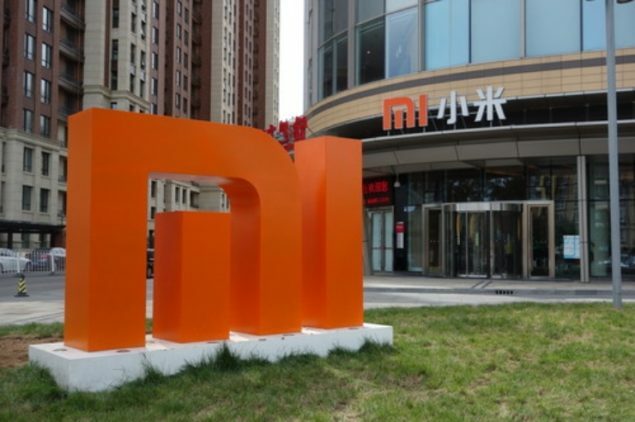 We’ve already seen an alleged roadmap that detailed several of Xiaomi’s devices for this year which also ‘claimed’ that the Mi5 will be coming in November. Aside from its launch date, we also have several details on what can be expected under the Mi5’s hood. Seems like Xiaomi will be launching its flagship smartphone with Qualcomm’s all new Snapdragon 820, which is expected to be manufactured on the 14nm FinFet process, developed by Samsung and present on the Exynos 7420. It’ll also be coming with Qualcomm’s custom cores on board, a departure from ARM’s traditional core designs that the manufacturer has relied on. Aside from the Snapdragon 820, the Mi5 is also reported to be launched with 4GB of RAM and storage variations of 16 and 64 GB in November. As far as screen size goes, today’s information states that the Mi5 can be expected to come with a 5.5 inch screen and a metal body. The Xiaomi Mi5 is building up to be a pretty interesting device, and if Xiaomi manages to handle the software end, particularly its MIUI OS well then we should expect another strong device from the Chinese manufacturer this year. Stay tuned and let us know what you think in the comments section.